I am surprised the Voluminous was a dud they are usually pretty good. Bummer. Good to know all of the misses and undecided products, that way I don't waste my time on them! 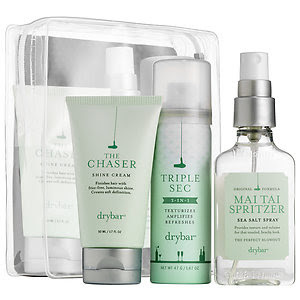 That Dry Bar kit seems perfect, definitely going to have to look for that! my skin hates all neutrogena products. i tried using their sun screen and my skin freaked out and it gave me hives! i have been curious about that eye stuff...that is crazy!! You have me interested in the dry bar kit. Love that it is travel size. Bummer aout the makeup remover lotion. I have heard mixed opinions.. some people seem to love it and others really hate it. I probably will skip it for now! I support your beauty habit, because now I know what to skip over when shopping! that's a bummer that the mascara wasn't good! 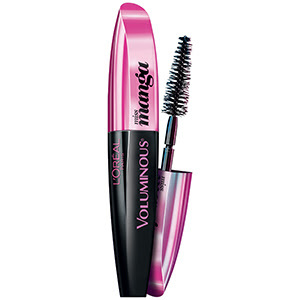 Loreal has my favorite mascara of all time. And I find that frizz serums are really hit or miss generally speaking! I should try that bare minerals concealer. It's so hard to find a decent one. Oh weird about that eye make up remover! At least you figured out what it was! 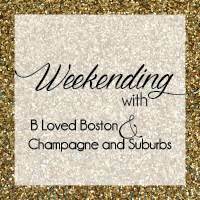 I haven't tried the DryBar stuff yet but that kit sounds fun! Loreal usually has decent mascara so bummer there. I'm glad to hear you liked the Dry Bar kit - it's been on my wish list forever! Have you tried Living Proof S&C? I recently started using it and LOVE it. 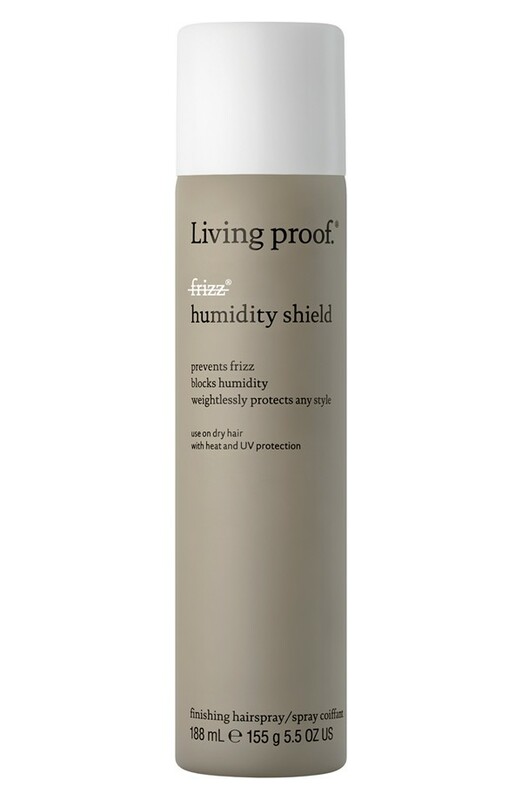 I like other Living Proof products (shampoo/conditioner/dry shampoo/five styling thing) but haven't tried the one you have here. Not planning on it. That Dry Bar kit is only $32?! That's tempting! And that's so weird about the eye makeup remover. 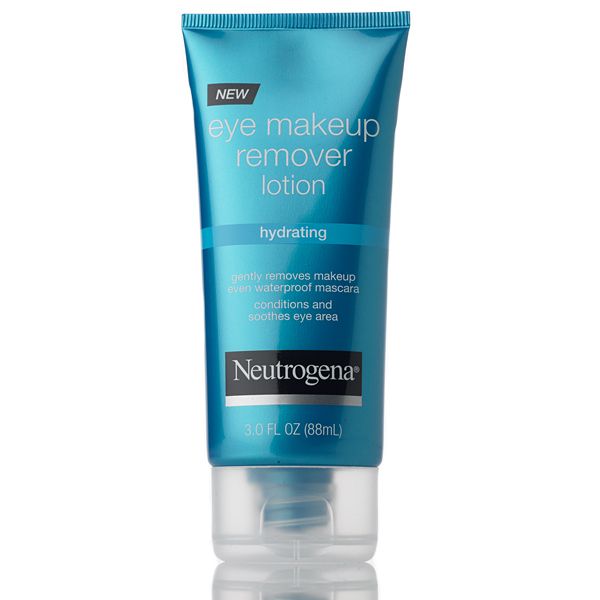 You would think makeup remover LOTION would be hydrating, not drying! So strange. I totally need to find a dry shampoo AND I could always use a new concealer. Thanks for sharing! Boo on the misses! I heard that mascara wasn't very good. That's so frustrating! I am all about Mai Tai smelling anything though! that mascara only lasted 2 weeks?! i wear mascara every day and i have never had one even run out, that is ridiculous. I love to hear hits and misses, it makes it so much easier to pick out new things! Ive never tried any of those but I'll have to try some of the hits! The Mai Tai spritzer sounds awesome! I also have the Manga mascara and while it doesn't provide drastic results, I don't hate it either for regular everyday use. so good to know about that bare minerals concealer!! i have always loved their stuff but haven't tried that! !